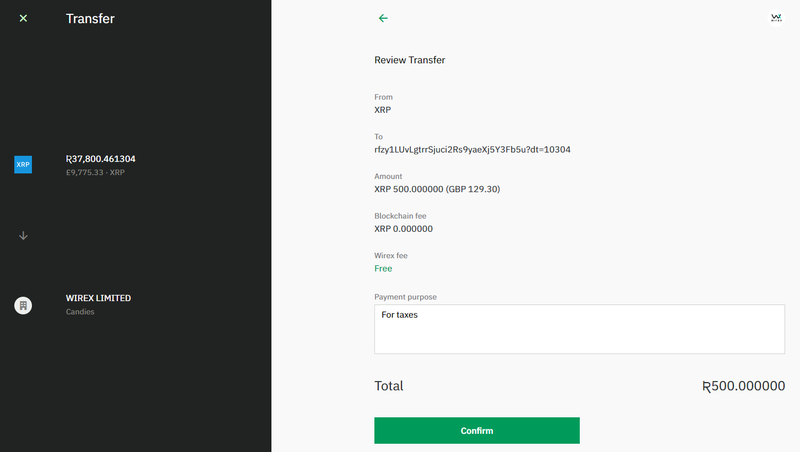 You can send funds from your Wirex for Business account to one of your counterparties. See how to add and manage your counterparties. Since you need to confirm your transfers using the authenticator, make sure you have access to your 2FA phone before you start. Log into your Wirex for Business account. On the account panel in the middle, click Transfer. Select the counterparty to whom you want to make a transfer. You can search in the list of your added counterparties or add one manually on this page. 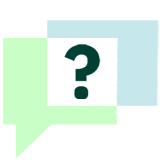 Select one of the counterparty’s accounts to which you can transfer money. Please note: you can only make a transfer how to make an account public in the same currency. If the chosen counterparty does not currently have a relevant public account, you can add it to their profile. Review the details of your transfer. On this page, you can also add a comment on the purpose of your transfer. If the amount you entered requires approval, you will see the button “Send for Approval”. Click Send for Approval. You will see this transaction in your activity feed with the status “Awaiting approval”. Check back here for status updates. If you have sufficient permissions to send this amount, click Transfer. Go to your authenticator app and check the confirmation code. Enter the code in the field. You will see this transaction in your activity feed with the status “Processing”. Check back here for status updates. 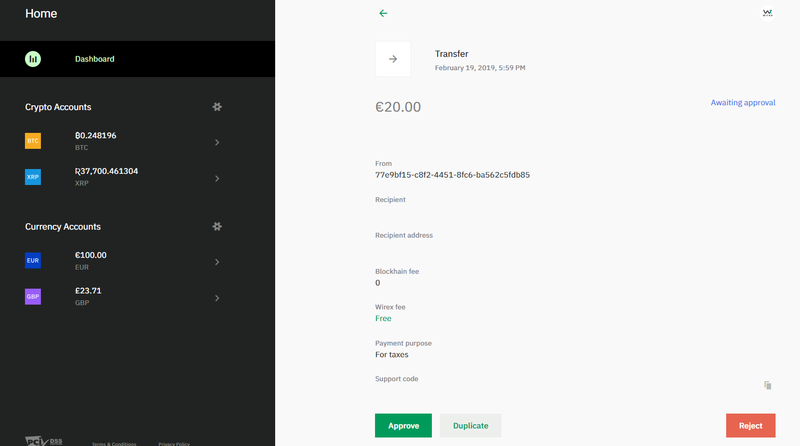 You can also send funds from a counterparty’s profile page. Log into your Wirex business account. In the panel on the left-hand side, click Counterparties. Select the counterparty to whom you would like to transfer funds. On the counterparty’s profile page, click Transfer. Select one of the counterparty’s accounts to which you can transfer money. Please note: you can make a transfer to an account in the same currency. If the chosen counterparty does not currently have a relevant public account, you can add it to their profile. If the amount you entered requires approval, you will see the button “Send for Approval”. Click Send for Approval. You will see this transaction in your activity feed with the status “Awaiting approval”. Check here for the updates on the status. Go to your authenticator app and check for the confirmation code. You will see this transaction in your activity feed with the status “Processing”. Check here for the updates on the status. Depending on your role, you may be required to approve some of the transactions in your company. If there are any pending transactions that you need to approve, you will receive an email with a link to view the transactions. You can also access the transaction through the Dashboard > Recent Activity > filter by Awaiting Approval. To approve the transactions on a specific account, go to Dashboard > select an account > Recent Activity > filter by Awaiting Approval. Select the desired transaction to see its details. The status for the transaction will change. Also, the initiator of this transaction will receive notification of your approval.